The UK Financial Conduct Authority (FCA) and the Australian Securities and Investments Commission (ASIC) have agreed two MoUs to ensure there is continuity once the UK leaves the European Union. 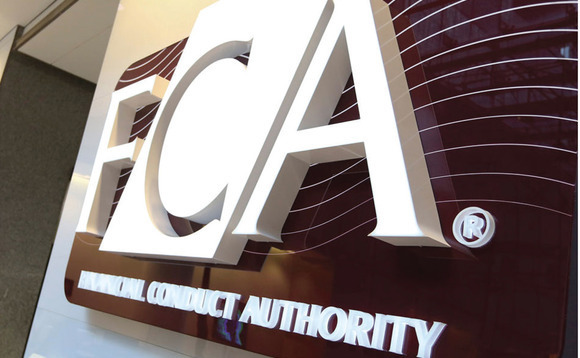 The requirement for the agreement on trade repositories has been triggered by the prospect of the FCA taking over supervisory powers after Brexit. At present, these powers are held by the European Securities and Markets Authority. With the new agreement in place, ASIC can continue to gain access to derivatives contract data held in UK trade repositories. The FCA and ASIC have always had a strong relationship, which will continue after Brexit"
"While the FCA and ASIC have always maintained a very close relationship on supervisory and enforcement matters, these two MoUs will enhance cooperation and information sharing between the authorities," said James Shipton, ASIC chair. "Our commitment to ensuring the continuity of equivalence decisions will provide certainty to businesses and consumers and contribute to a fair, strong, and efficient financial system," he added. "The FCA and ASIC have always had a strong relationship, which will continue after Brexit," said Andrew Bailey, FCA chief executive. "The MoUs we have agreed today will ensure the FCA and ASIC have uninterrupted exchange of information and can supervise the cross-border activity of firms. They provide a strong signal to the markets that the UK will continue to play an important role after Brexit. The MoUs will also provide much-needed assurance to our regulated stakeholders. We also support the continuity of existing equivalence decisions which will minimise disruption for firms in the UK and Australia," he added. The agreement on AIFs has been updated considering the post-Brexit regulatory landscape. Through this agreement, the regulators can efficiently administer AIFs with a cross-border presence, their managers, delegates and depositories even after Brexit.